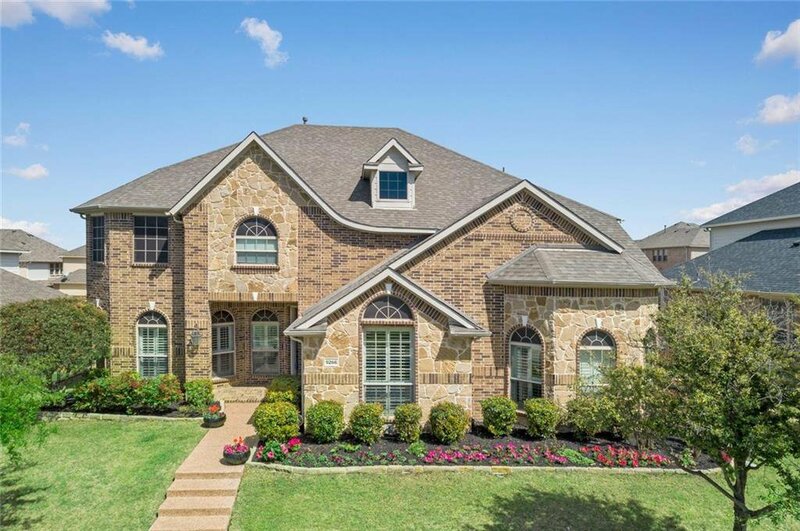 Gorgeous curb appeal, great location & a remarkable floor plan! 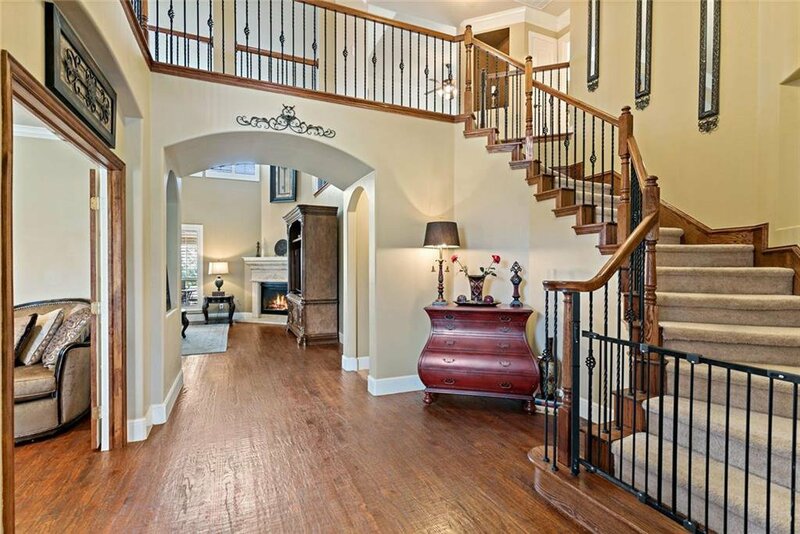 Grand entry w-soaring ceilings & views of the winding staircase! 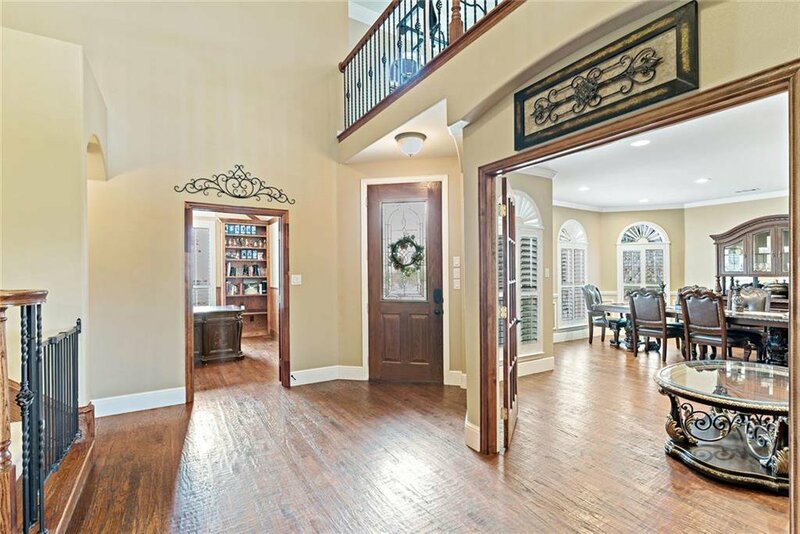 Hand scraped hardwood floors, Private study w-built-ins, windows covered by plantation shutters + neutral paint! 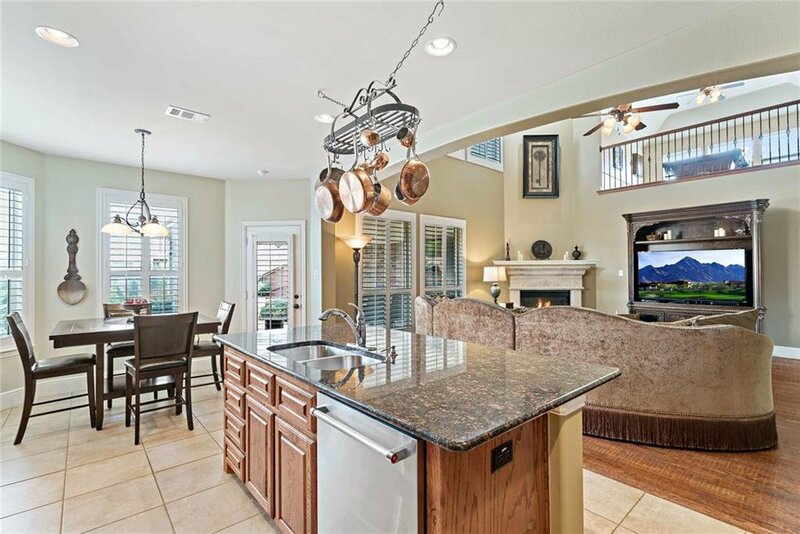 Expansive Living room w-2 story ceilings features a gorgeous decorative cast stone gas fireplace & opens up to the Kitchen w-large island, gas cook-top, dual ovens & the light filled Breakfast nook. 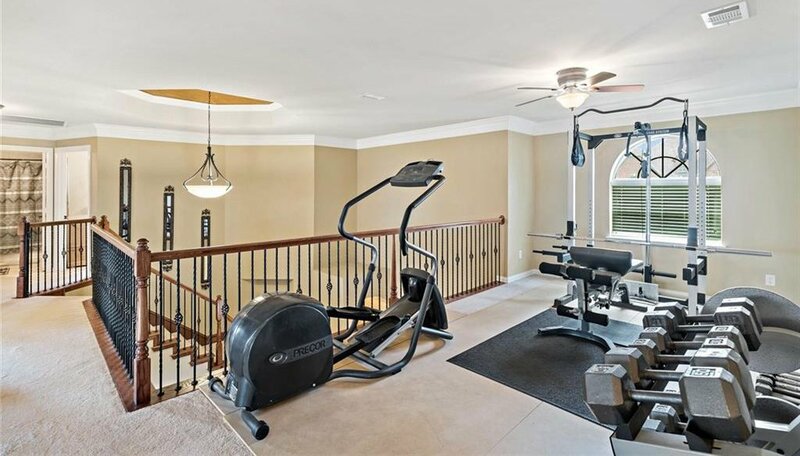 Full size utility! 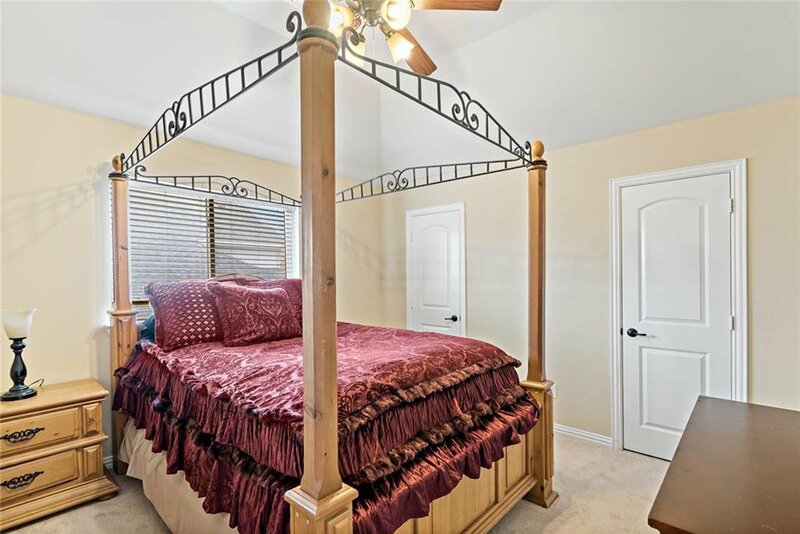 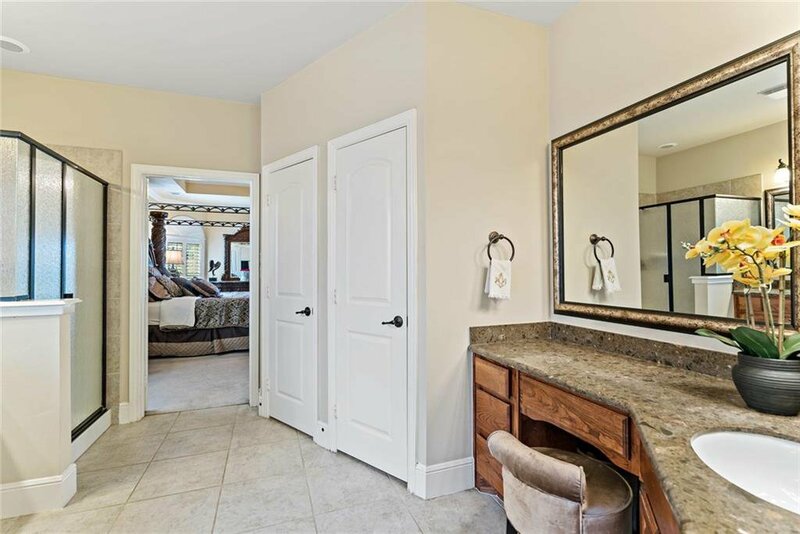 Romantic Master Retreat w-a sitting area & stunning tiered ceilings is complete w-an attached spa bath! 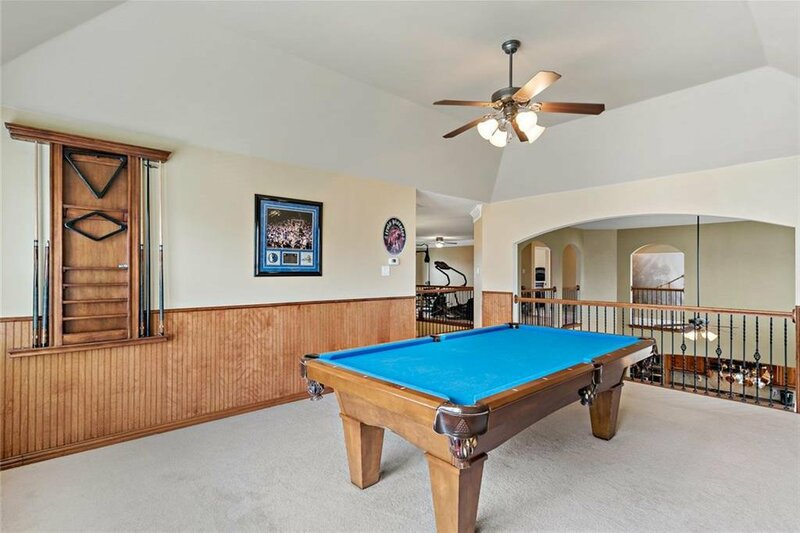 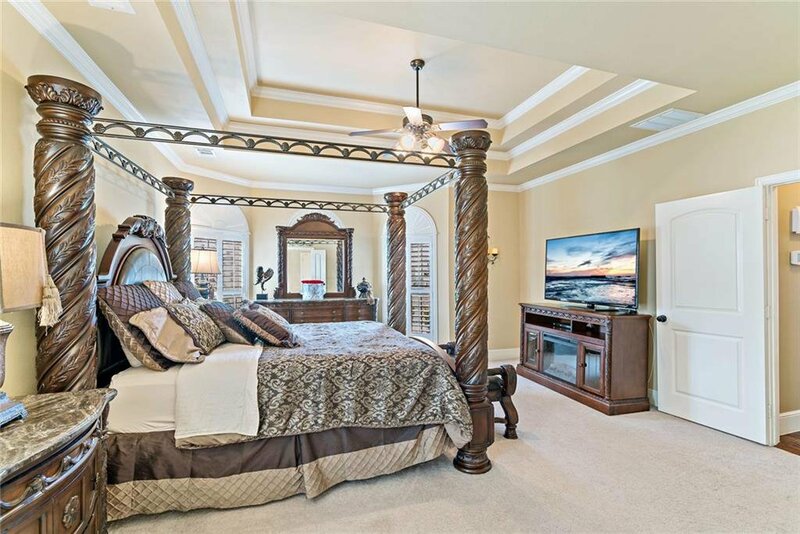 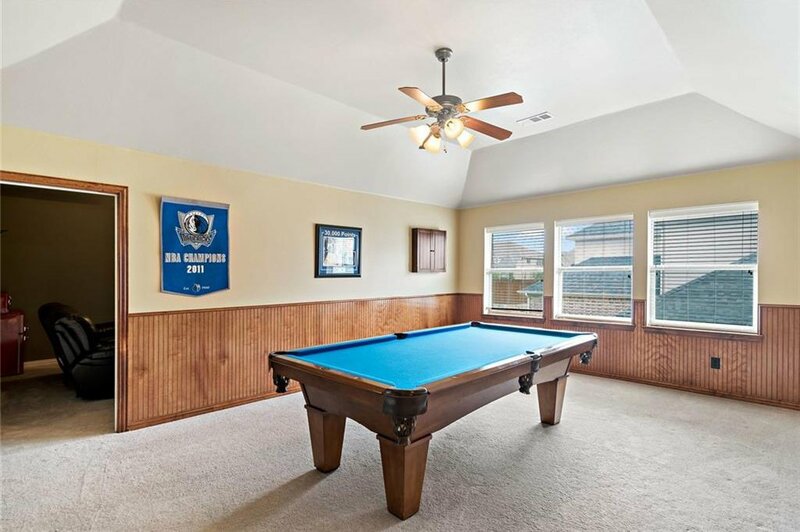 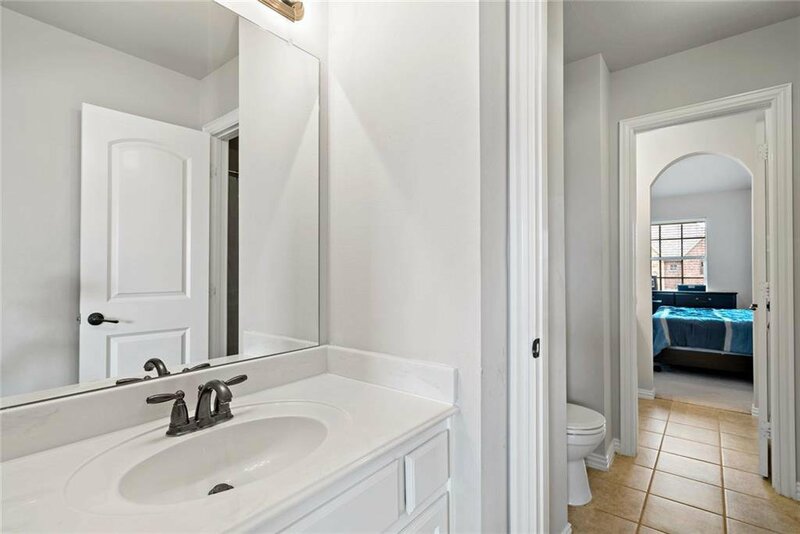 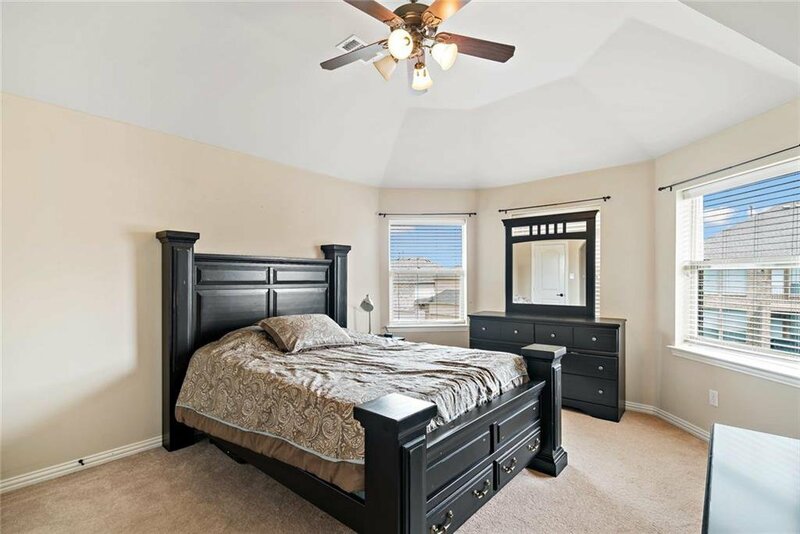 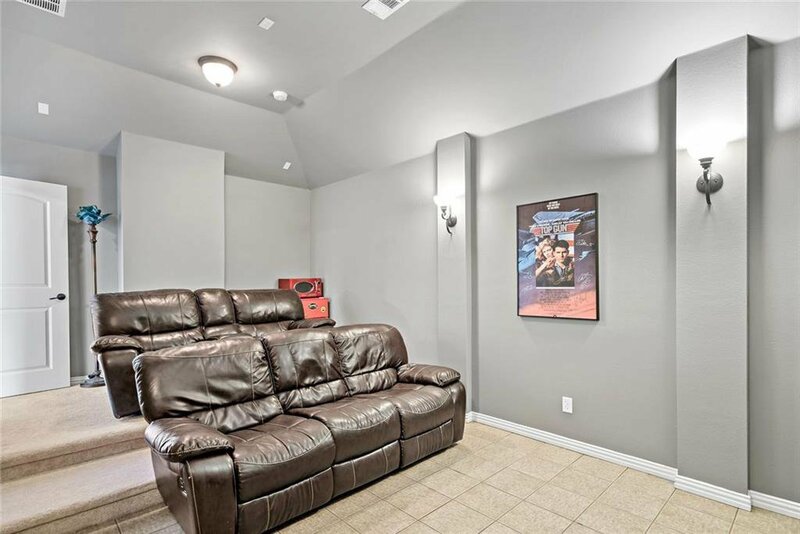 Spacious upstairs game & media room + 3 private guest bedrooms. 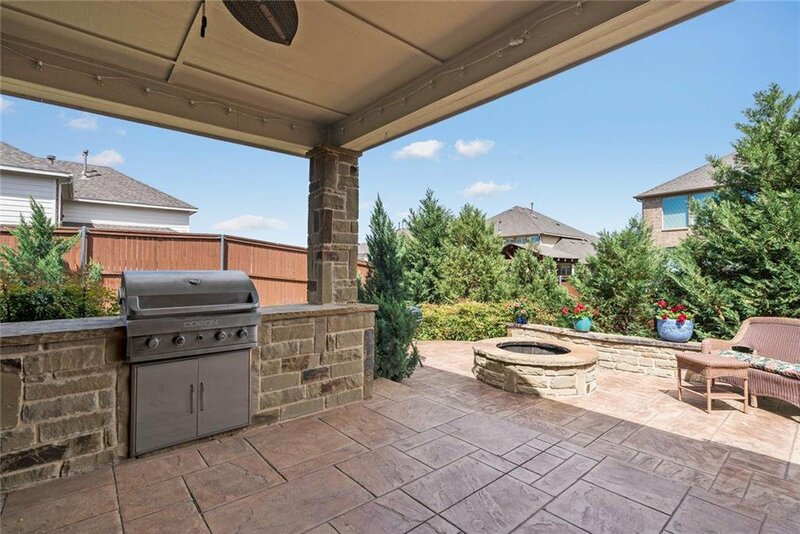 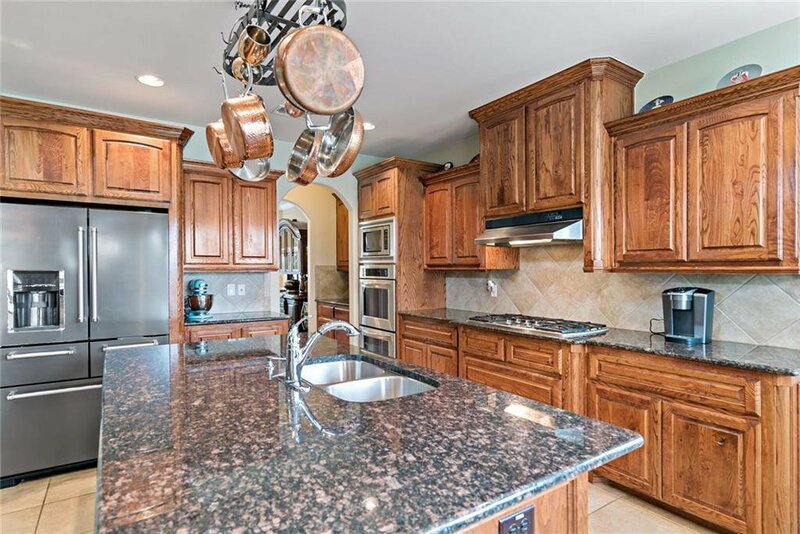 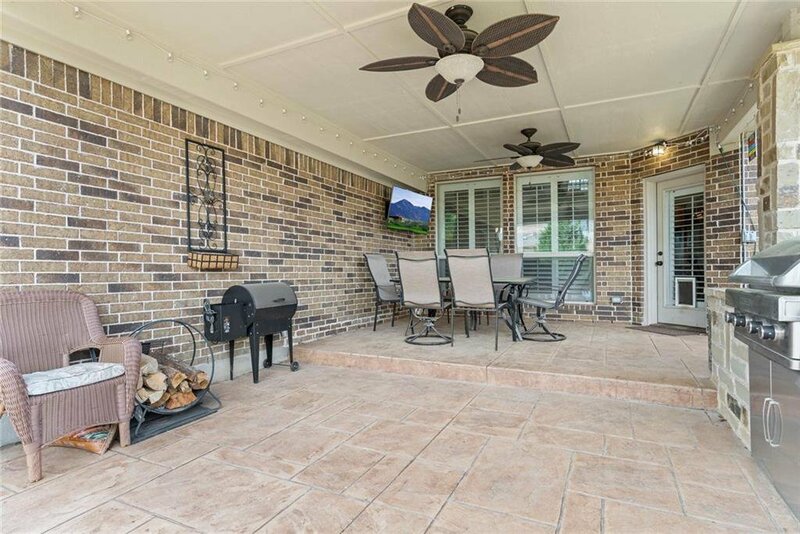 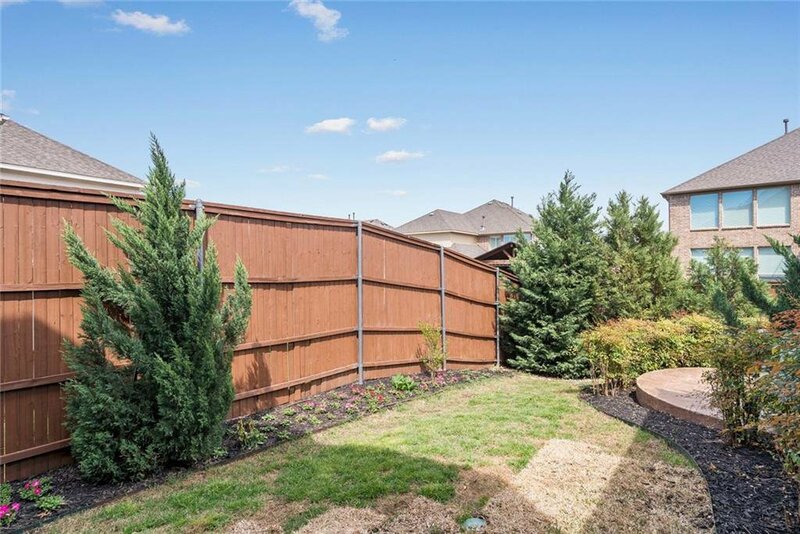 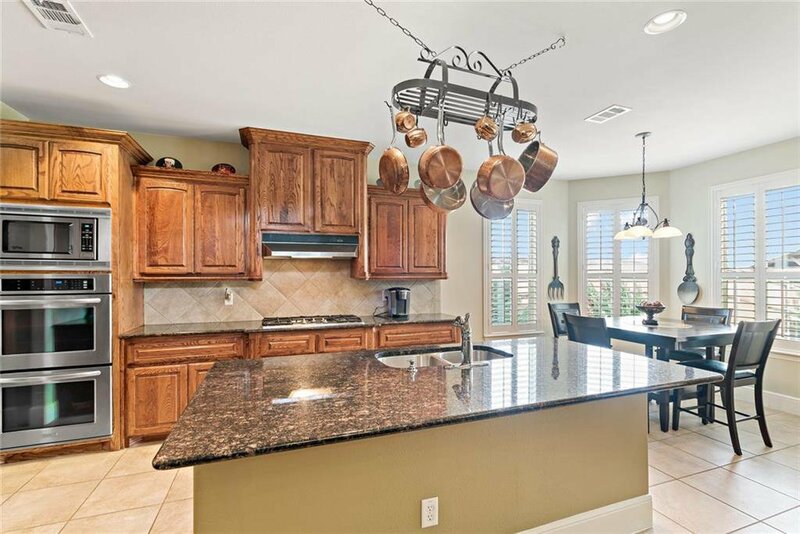 Lushly landscaped backyard has a covered patio w-attached grill + an open patio w-fire-pit! 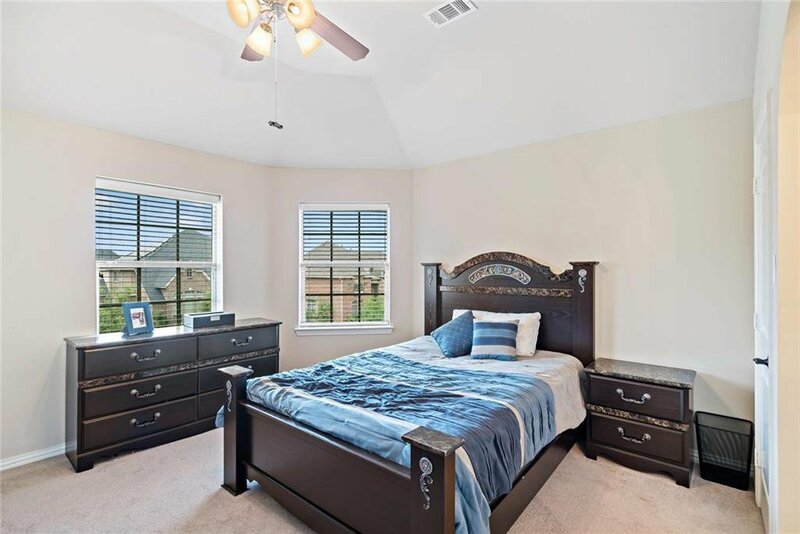 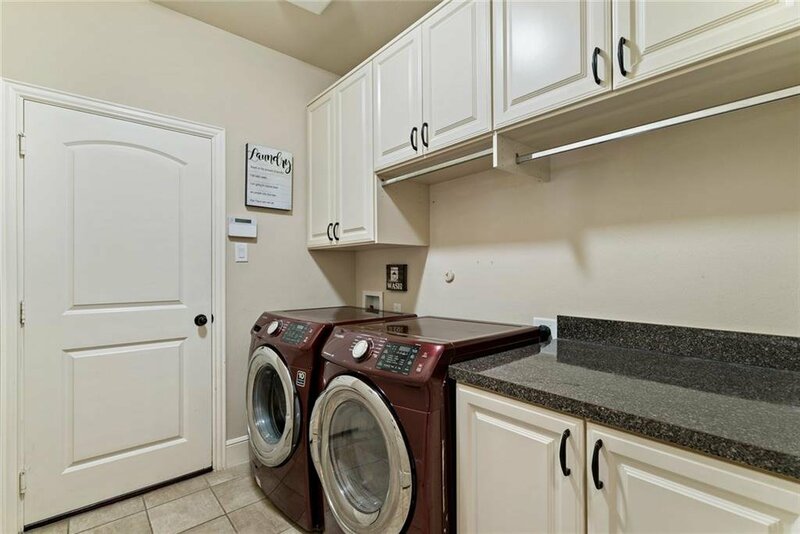 Listing courtesy of Berkshire HathawayHS PenFed TX.